Businesses develop an evaluation questionnaire to assess a situation or issues that may bring risk to their entity. Evaluation questionnaires are one of the best tools that can determine the circumstances that may result in the business’s success or failure. The questionnaire importance can have a huge impact on a business. 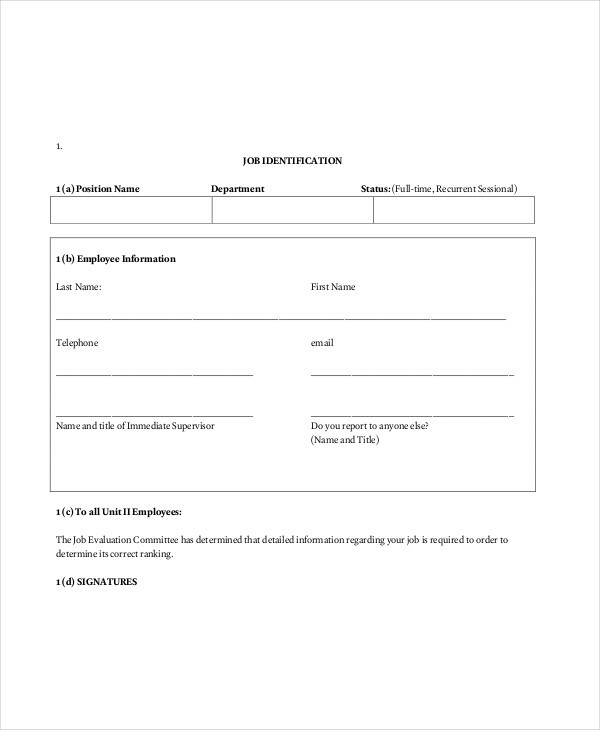 An evaluation questionnaire can be likened to a survey questionnaire as it gathers, collects, and records vital information from a large number of people that is crucial and essential in the development of a business, improves its condition and financial statement, and help the business attains goals to reach new heights. 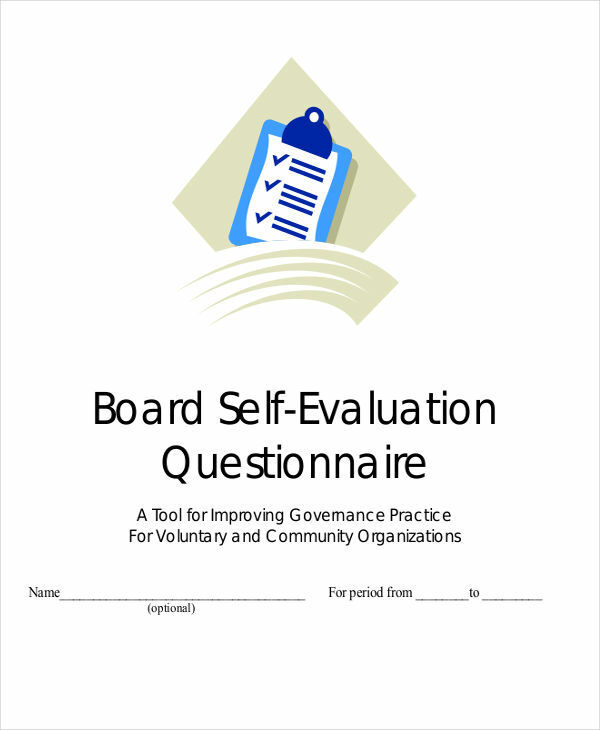 What Is an Evaluation Questionnaire? To develop a structured assessment. To guide the whole process of evaluation. 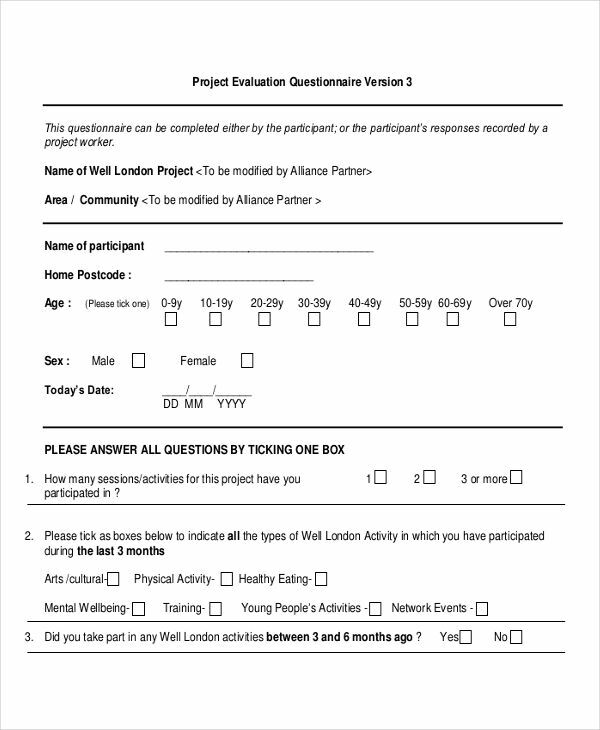 To understand further about evaluation questionnaire, you can check out our evaluation questionnaire examples here. 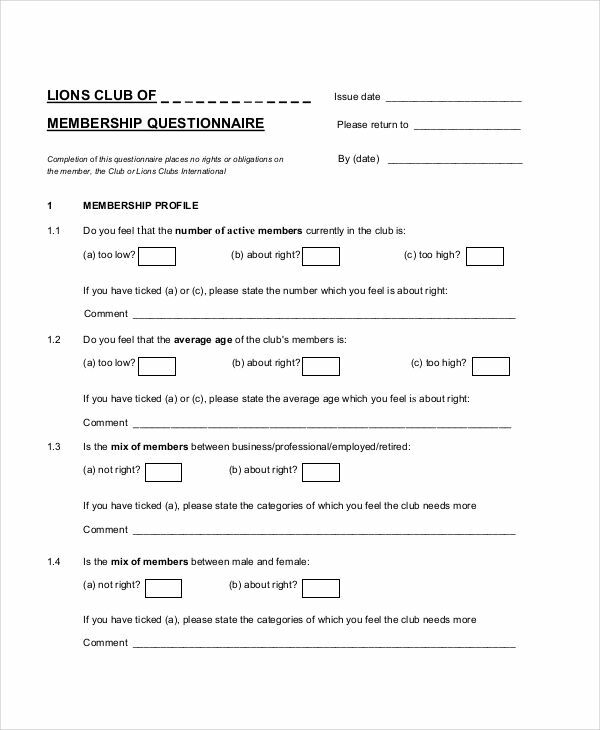 We also have service questionnaire examples to give you more ideas. 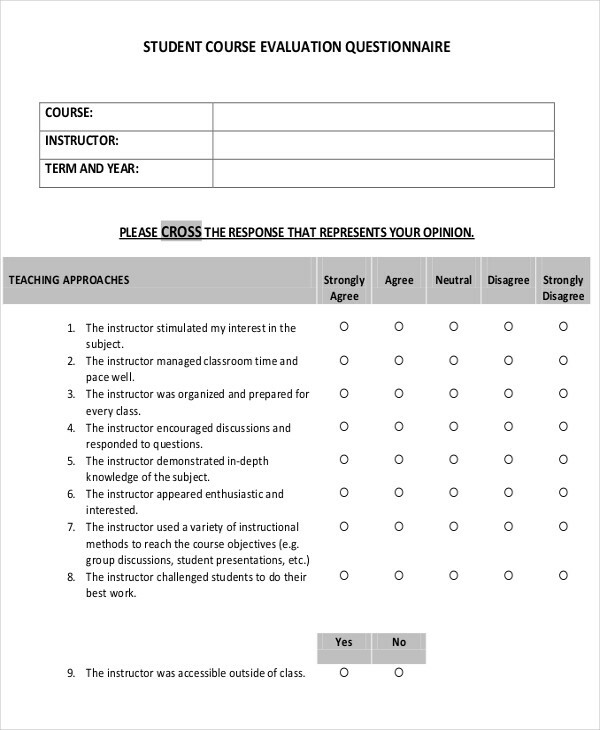 How to Evaluate a Questionnaire? Questionnaires can be a great tool to gather data that can help your business become successful. It is important that these questionnaires are evaluated first to ensure its effectiveness. Provide a brief introduction and statement of purpose. Ensure that your questions are not assuming. Rank your questions according to its level of difficulty. Provide blank space at the end for the comments. 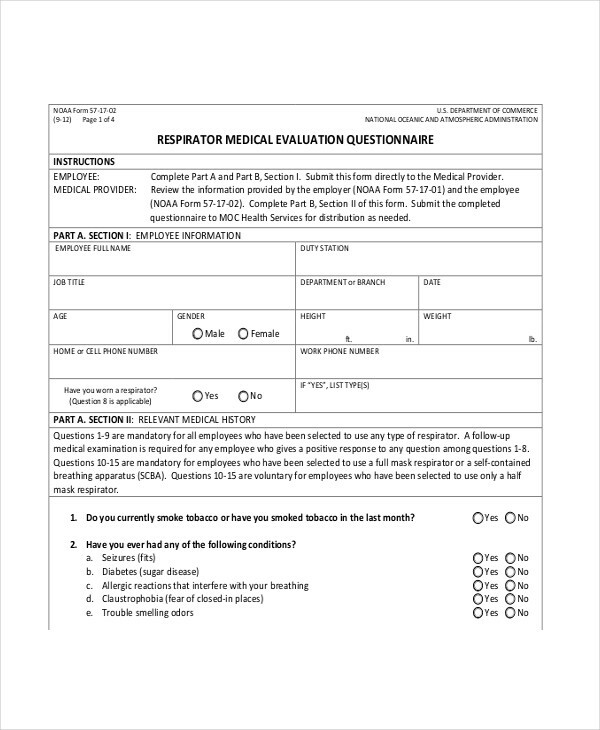 On site, you should be able to find questionnaire examples in PDF and other formats. A poorly written evaluation questionnaire can make the assessment difficult for both those who will complete it and those who have to interpret it. That is why it is very crucial that the evaluation questionnaire is well-written to do its necessary function. 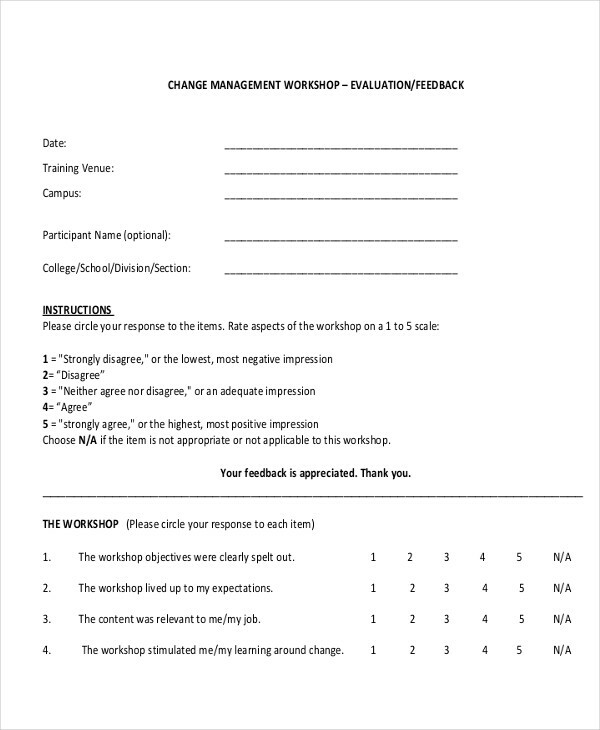 Here is how to write an effective evaluation questionnaire. 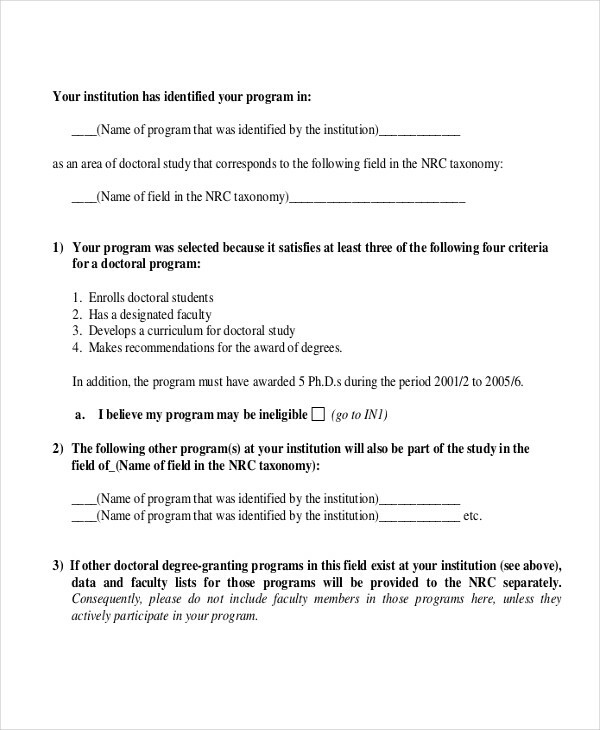 Determine who will complete the evaluation questionnaire. Know who are the people involved in the assessment of a situation or an issue to help develop evaluation questions. 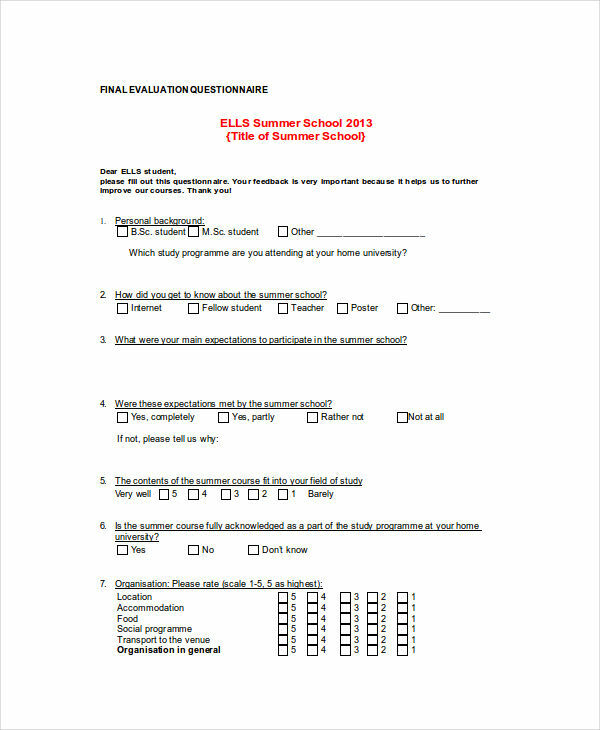 Review all your material in writing an evaluation questionnaire. This includes the strategic plan, situation monitoring, evaluation subject, and other resources that will suffice the entire evaluation. Deliberate relevant questions. Use questions that have relevant importance to a particular situation or issues. The questions in an evaluation questionnaire should focus on the goals, objectives, strategies, and work plan. The significance of the result to a situation or issue. Can be completed within the given time frame and with the available resources. Verify the questions. Make sure it’s connected to the assessment of a situation. 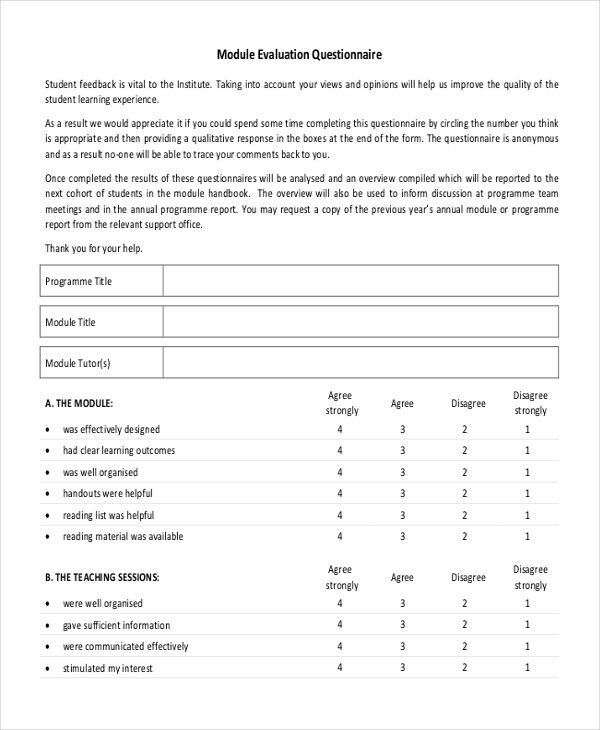 Or you can just download an evaluation questionnaire template to give yourself a hassle-free time. We also have business questionnaire examples for your business-related assessment. Just check out the site archives and find what you need.